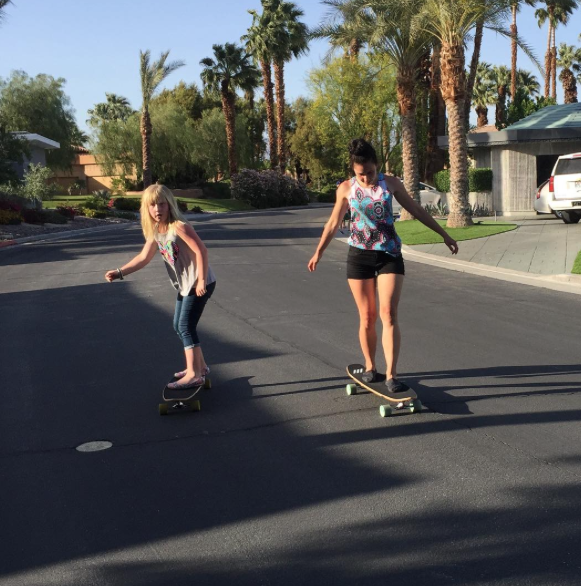 I love pictures of girls sharing skateboarding, so you know I love the pictures like Laura’s above where she’s with her sidekick. Be daring in life & trust the ones you love. Adventures are best with loved ones and you don’t have to go to far from home to have them. Where are you skateboarding and who are you having fun skateboarding with? Hope you share like Laura did.